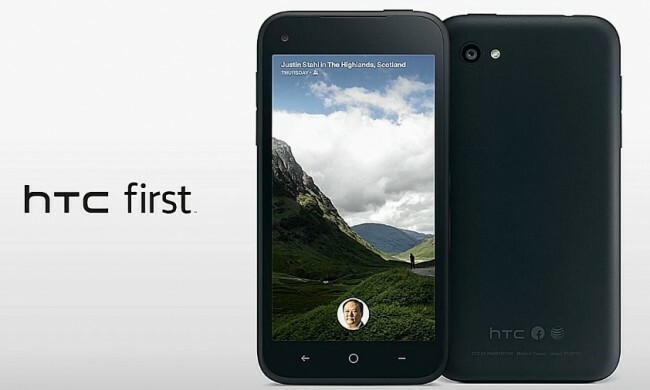 The Facebook announcements continue on this morning with HTC and AT&T partnering up to release the first Facebook-focused phone, the HTC First. 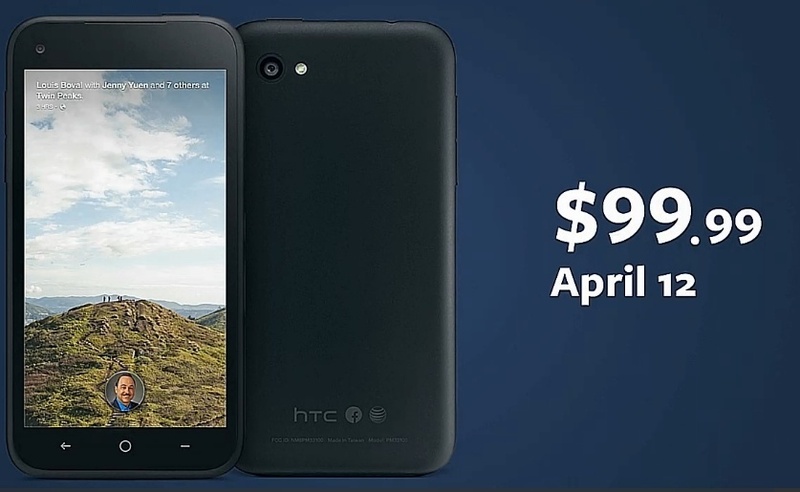 It’s available April 12 (same day as Facebook Home) for $99.99 on contract at AT&T. You can pre-order today if you’d like. Oh, it has LTE as well. The device sports a Qualcomm Snapdragon 400 dual-core processor, 4.3″ 720p display, 5MP rear camera, 1GB RAM, and runs Android 4.1. At some point today, the pre-order site will go live here. AT&T*, HTC and Facebook have teamed up to develop and launch the HTC First™, the first and only smartphone built to feature Facebook Home, which puts your friends at the heart of your phone. Facebook Home is the first mobile experience designed to give you your friends’ latest updates right on your home screen and messages that reach you no matter what you’re doing. **Limited 4G LTE availability in select markets. LTE is a trademark of ETSI. Claim based on a comparison of U.S. national carriers’ average 4G LTE download speeds for Android™ and Windows smartphones and iPhone 5. 4G speeds not available everywhere.